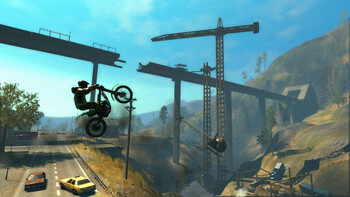 Buy Trials Evolution Gold Edition as a Uplay (Ubisoft Connect). Trials Evolution: Gold Edition marks the triumphant return of Trials to the PC gaming platform. 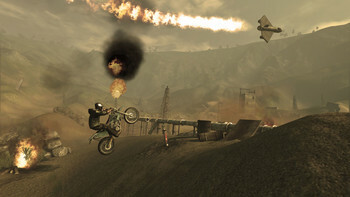 As RedLynx’s signature franchise, Trials made its mark in gaming with the 2008 release of Trials 2 Second Edition on PC. Its breakout indie success led to further success on the console and ever since then, PC gamers have been clamoring for more Trials. The Gold Edition is two Trials in one. 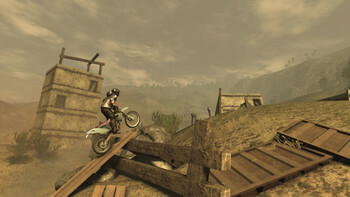 Trials Evolution: Gold Edition contains all of the content from the original, best-selling Trials Evolution. In addition, all single-player tracks and skill games from Trials HD are found in Trials Evolution: Gold Edition – effectively doubling the content offered with two complete games, neither of which has ever been available on PC. Optimized and enhanced for PC. 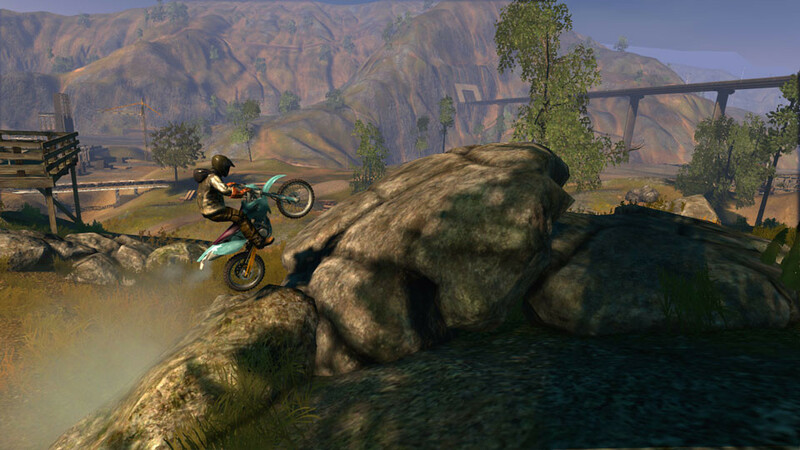 Trials Evolution: Gold Edition is enhanced for the PC gaming platform. All of the features of its forerunner – from in-game editor, sharing of tracks, and global leaderboard – are integrated in a way that fits the new platform. 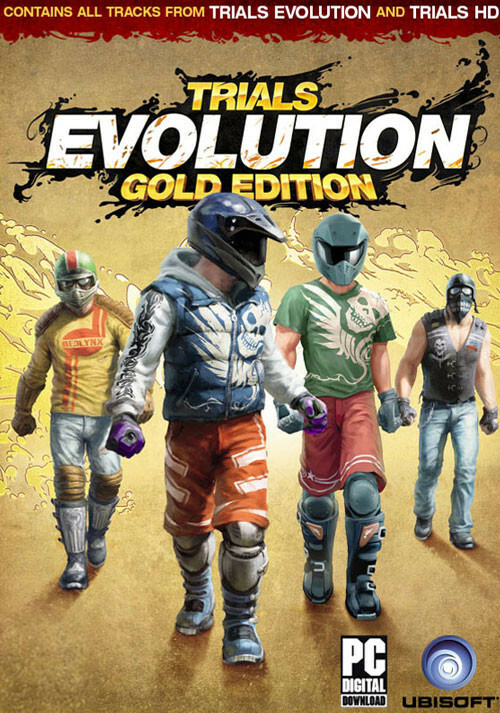 Problems with Trials Evolution Gold Edition?